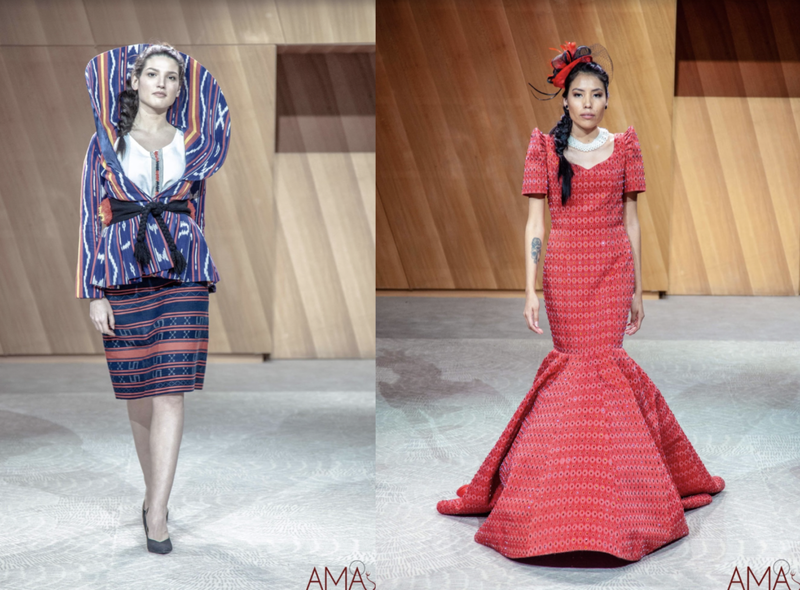 The post Ifugao Fabrics Were Showcased at Paris Fashion Week appeared first on When In Manila. 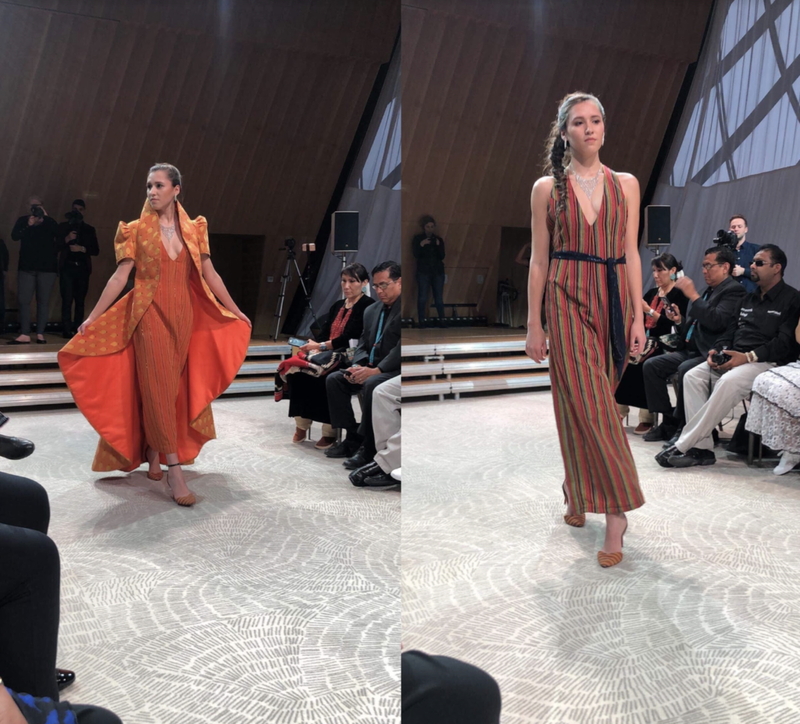 Indigenous fabrics from Ifugao hit the runways during Paris Fashion Week last March 1, 2019. The Paris show, organized by the International Indeginous Fashion Week, Inc., was held at the iconic Eiffel Tower, showcasing diverse looks of art through fashion and music. 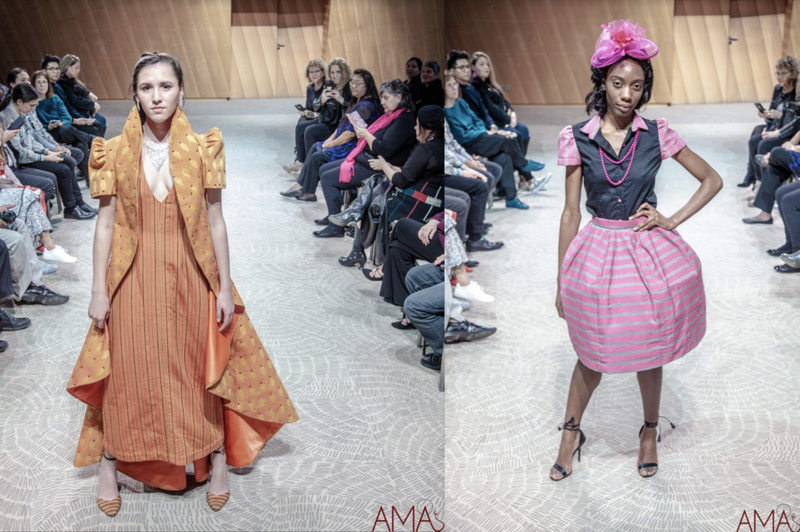 Kandama’s designs include streetwear, eco-friendly fashion, and a modern take on indigenous designs. The Fiesta Filipiniana collection pays homage to Filipino culture through its handwoven fabrics. Filipino fashion is also showcased through ternos. Kandama’s participation is part of their social enterprise’s campaign called #SaveTheWeave where they aim to bring awareness to the rich traditions of weaving in Ifugao. The fabrics are from the Julongan Village in Ifugao. Aside from Paris Fashion Week, the collection will also be showcased during Melbourne Fashion Festival 2019 on March 10 at the Melbourne Convention and Exhibition Centre.